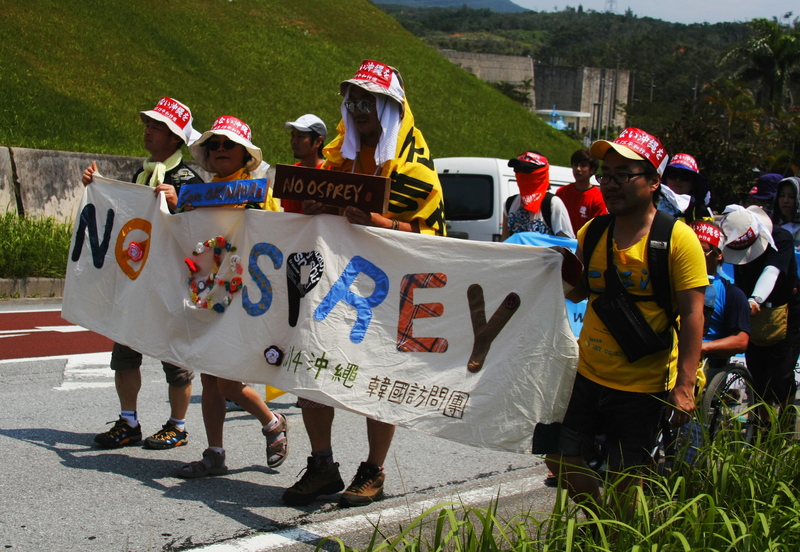 From May 12th- 19th, Gangjeong people visited Okinawa in the solidarity with Okinawa people against the US base and learned about the tragic war experiences of Okinawa. Also, Gangjeong team brought the documentary ” Gureombi-The Wind is Browing” made by Director Cho, SungBo to show in Okinawa as one of the main program in the “2014 Peace March and Okinawa-Korea solidarity Assembly”. After showing the movie, Movie Critic Yang, YunMo and other Gangjeong peace activists had presentation about Gangjeong. 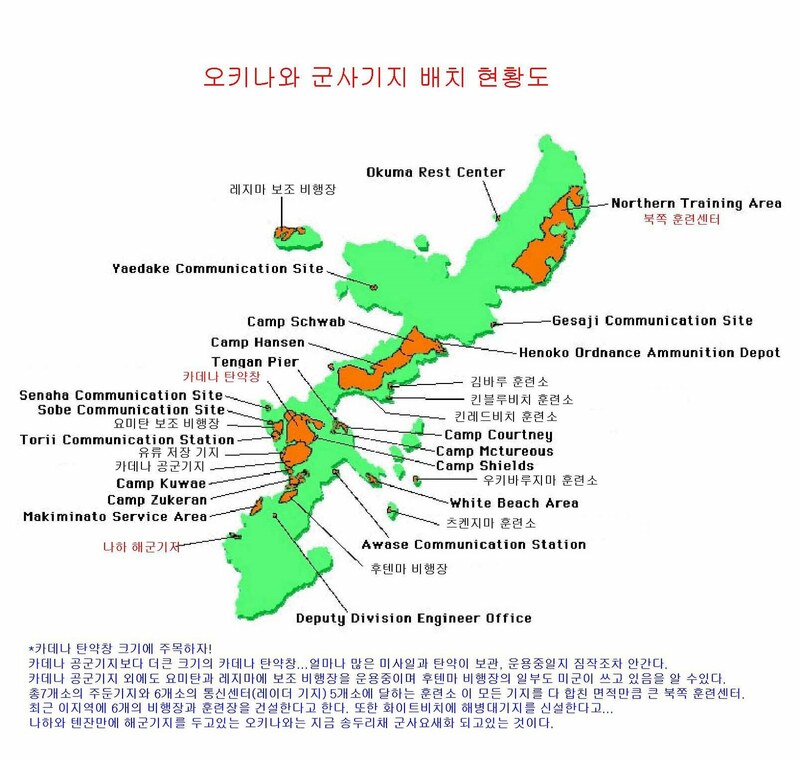 The following is the presentation draft of Taiwanese Peace activist Emily on the Inter-island solidarity for peace including the advertisement of the August Peace Camp in Jeju island. My name is Emily. I am from Taiwan. 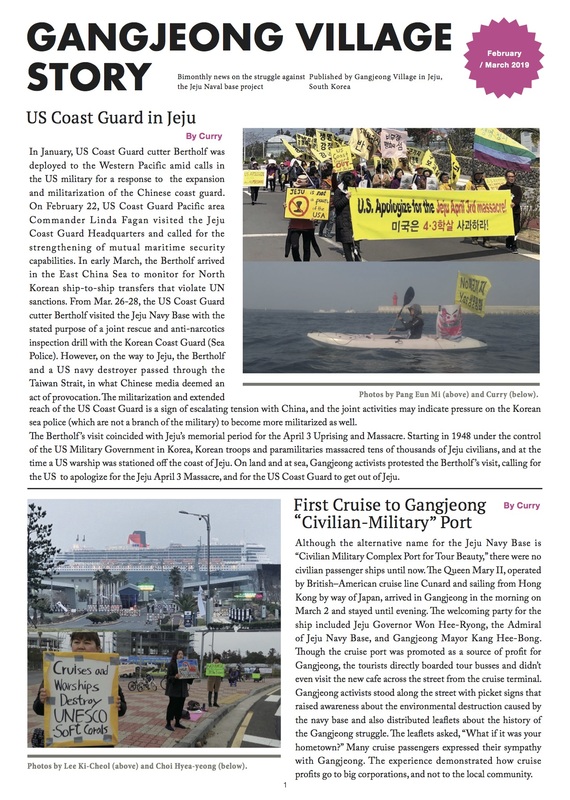 As the international peace activist, since 2011, I have been living in Gangjeong and struggling together against the naval base project in Gangjeong, Jeju Island. Through the Gangjeong struggle, I got to learn the painful history of Jeju and also got to realize the suffering reality of Okinawa. These experiences have given me a lot of big question marks on my island Taiwan where I born and grow up, and that drives me to study more about Taiwan, and that’s how I began to know that Jeju, Okinawa and Taiwan are actually under the same flowing of history tide. Finally it provided a background to dream the peace making with all these islands involved. 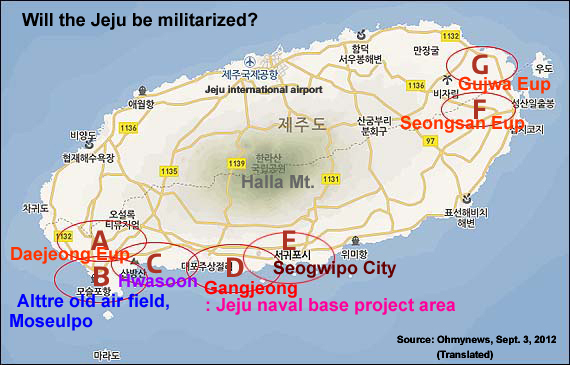 Jeju and Okinawa are both struggling against US base and militarism. When we look at the Okinawa and think of the Jeju’s situation, it’s easier to think that these two islands and probably other islands which suffer from the US base should build up solidarity for each other to kick out the US military. Sure, I agree with that too. 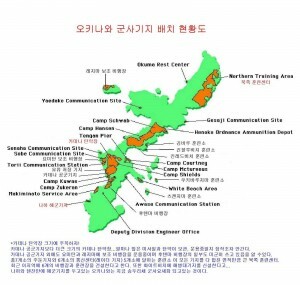 But the situation in Taiwan is a bit different that there’s no more US base in Taiwan. Actually in the past during the cold war, there were lots of US bases in Taiwan too since ROK government in Taiwan was the US’s partners. While Okinawa transformed its times from US military colonization into the governance of Japanese government in 1972, Okinawa didn’t get rid of US bases but was being loaded with more US bases, and in Taiwan, that the US troops left didn’t mean the end of the cold war. With the theory of China Threat, Taiwan is still under the umbrella of US military. We altogether just went on from the times of cold war to the new cold war. Under the competition and balance of the military power between China and US, Taiwan is pathetically enjoyed the peace of suffering. Our suffering has been resulted under the same structure though it looks different. 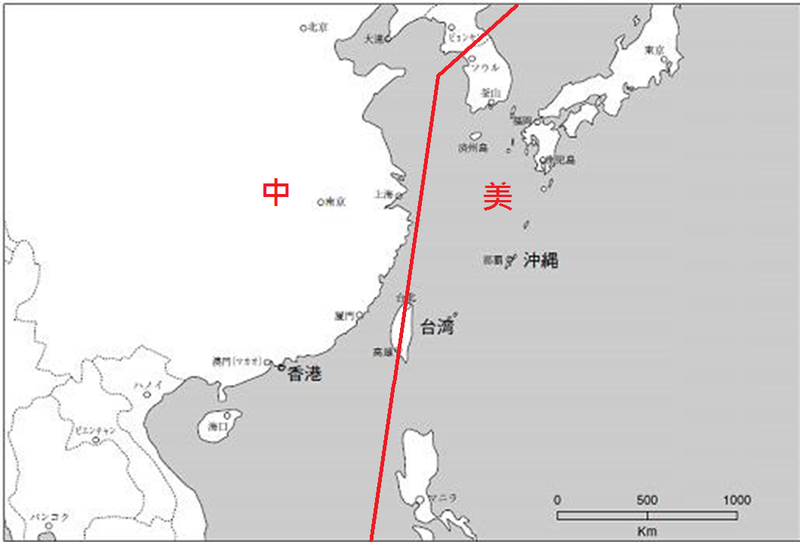 Source: Info from the Forum of “Facing the US base in East Asia, Listen to the Takae’s voice” After the “Taiwan Relations Act /TRA” Republic of China on Taiwan’s survival is relied on the subtle relationships with the US. 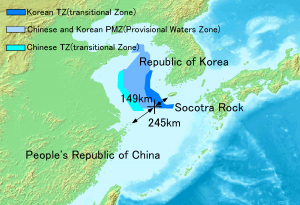 If there were no Korea War, if China didn’t have participated into the Korea War, the US would have given up the Chiang Kai-Shek KMT government who retreated to Taiwan. While the normalization of relationships between the US and People’s Republic of China in 1972, ROC (Taiwan) was kicked out from the UN and faced the crisis of perishing. Thus, in 1979, due to the lobby of the theory of “China Threat” by the Taiwan group in the US, the Taiwan Relations Act was enacted. The economic and military relationships with the US haven’t been broken and continued until now. The military relationship here means that the US provides weapons to Taiwan (Sale), and the verbal promise that, in need, the US will defend Taiwan. In the War on Terror, ROC expressed its position to support the US. In Afghanistan War and Iraq War, the ROC government also provided the economic assistance and logistic help like rice. Disputed territory. We are really living in the conflict area. 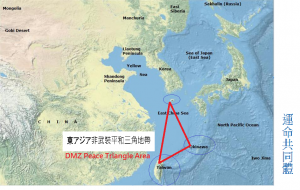 In the region of North East Asia, these three islands are all at the same corner of conflicts which has its historical dimension and the resource-driven economic dimension. 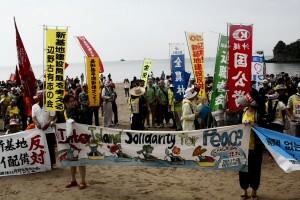 As we are existing in the same region, I think Taiwan, Okinawa, and Jeju should realize the ‘DMZ Peace Islands movement’ together. The history already told us that our fates are connected. We can never make the DMZ Peace Island alone, and we can never enjoy the peace alone. I think the peace realized through the victimization of another island is a shame, and finally we can only sink one after one under the militarization tide. 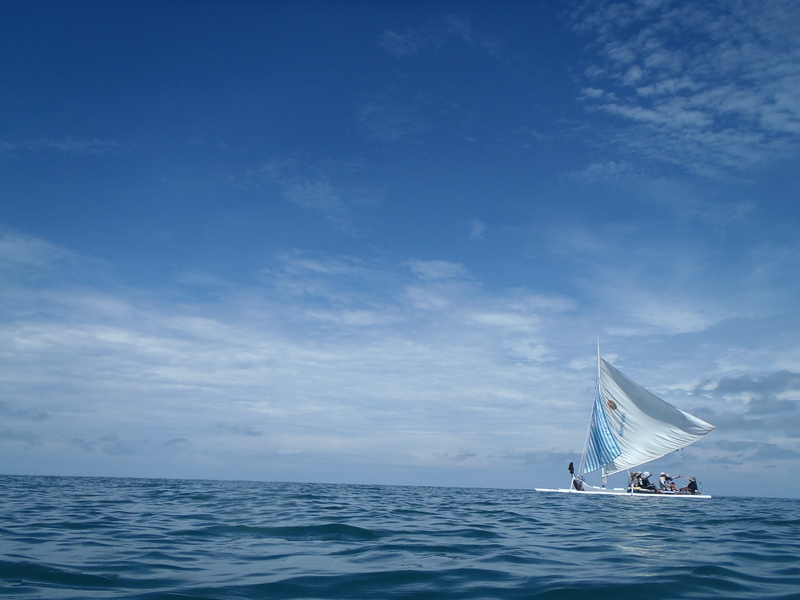 To recognize the destruction brought by the war base, to learn and exchange an oceanic view of the islanders’ stories and to grow up the oceanic peace actions under the concept of Inter-island solidarity for peace are our goals. 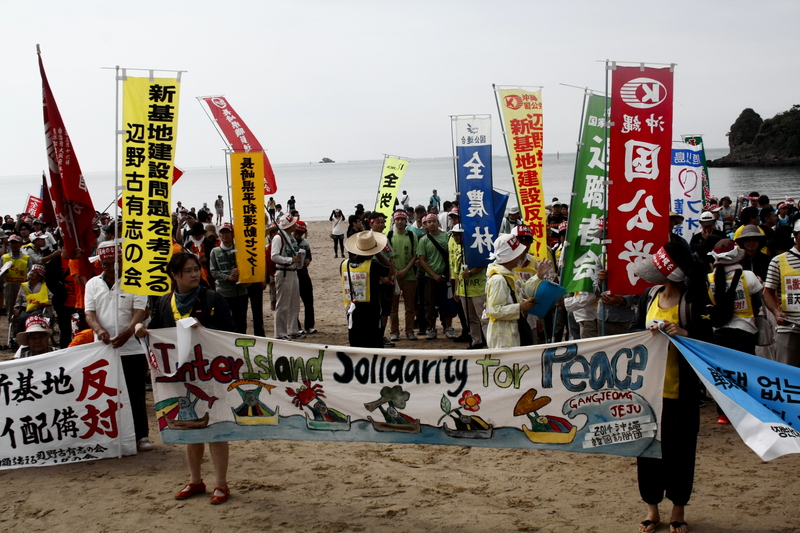 This year Jeju will be the host island, and we would like to see this activity under the concept of inter-island solidarity for peace take turn to be held in Okinawa(2015) and Taiwan(2016) too. 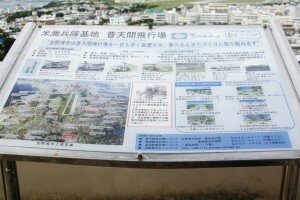 The blueprint of landuse after the return of Futenma Base. 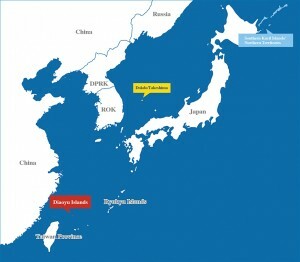 Jeju, Okinawa, and Taiwan are not the border islands of Korea, Japan, and China. They are simply our beloved hometown. 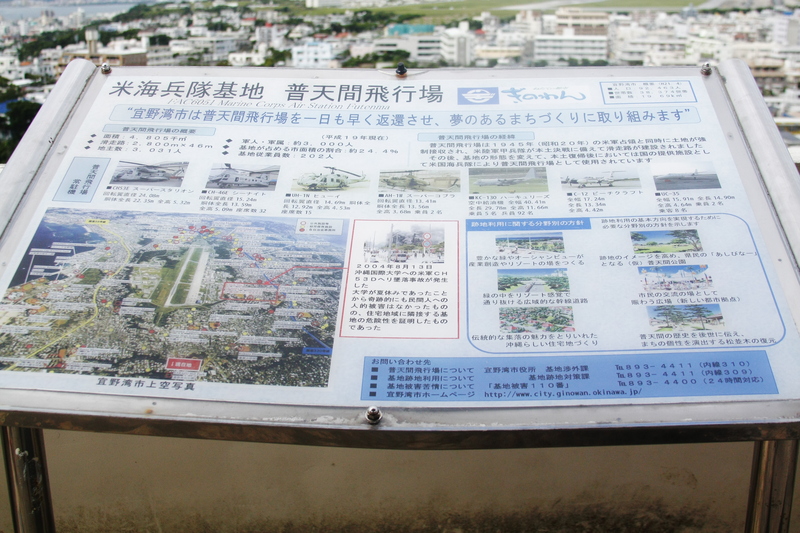 Yesterday, I saw this sign when we climb up a tower to watch the whole Futenma base. Here, the people are not just fight for the returning of the base land, here people are already dreaming the plans how they will use these base land to be returned. 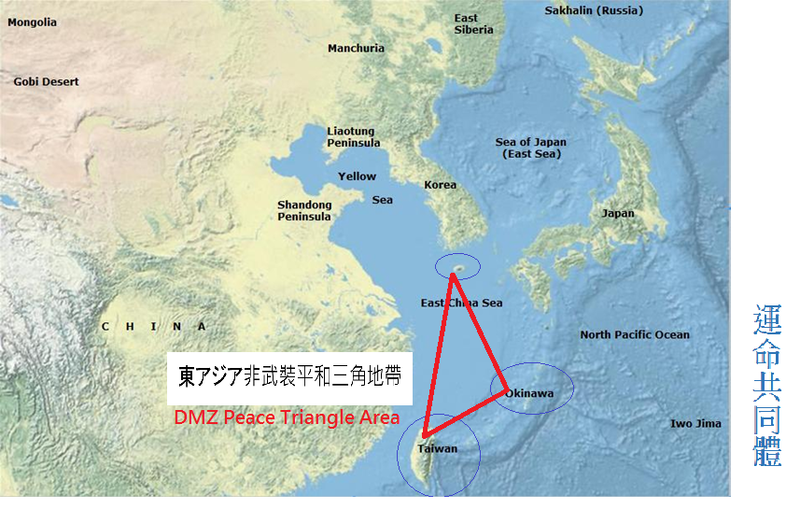 I think we three islands need to draw the plans together how we will make our islands the DMZ peace islands. For this, in this August, please come to Jeju Island! 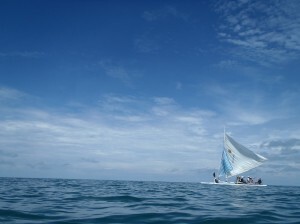 Let’s sail in the sea of peace.